Experience the Highlights of Vietnam, Cambodia & Laos, travelling in a loop from Cambodia, south to north in Vietnam and finishing in Laos. 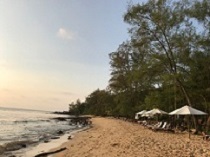 Start in Phnom Penh, the riverside capital of Laos, long considered the most beautiful French built city of the Orient. 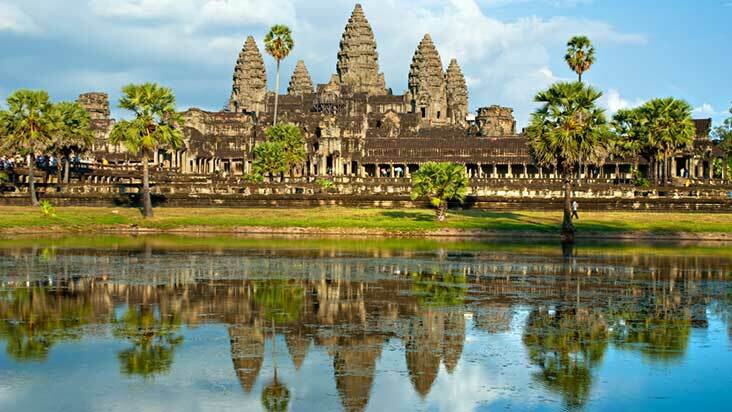 Then head to Siem Reap to explore the fabled city of Angkor, eighth wonder of the world and spectacular ancient capital of the powerful Khmer Dynasty. 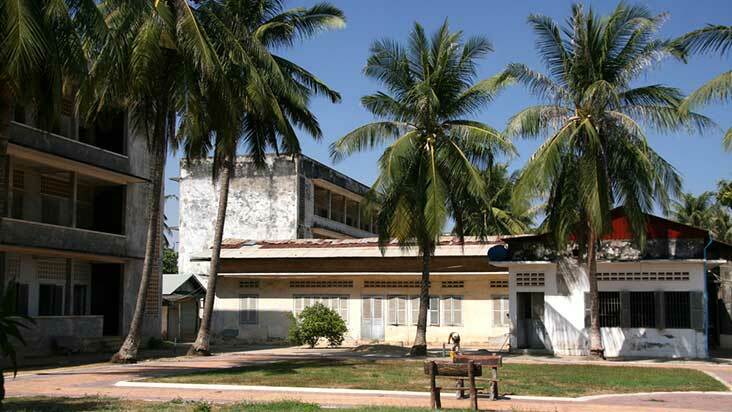 In Vietnam travel the length of the country from the bustling metropolis of Saigon to Hanoi in the north. 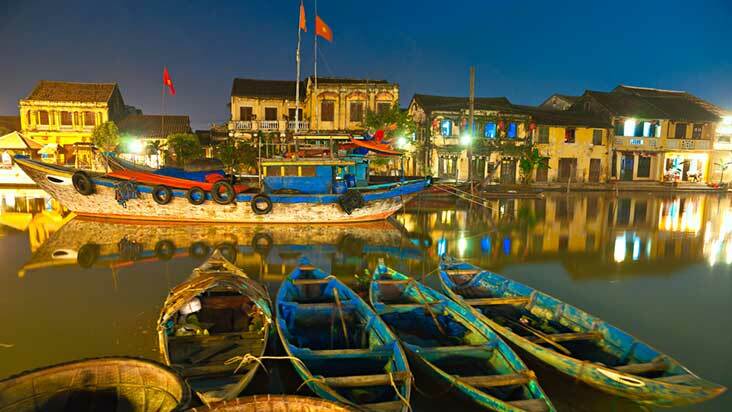 Explore the Cu Chi Tunnels and the fascinating waterways of the tropical Mekong Delta, followed by the magical merchant town and ancient trading port of Hoi An. 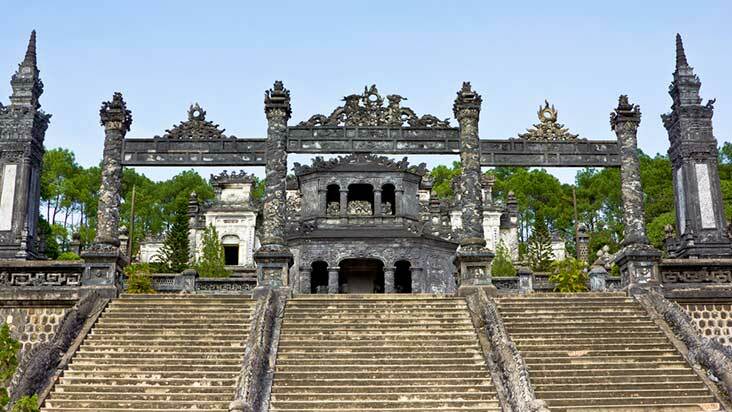 Discover the citadel and tombs of Hue before flying to Hanoi with its French colonial architecture and tree lined boulevards. 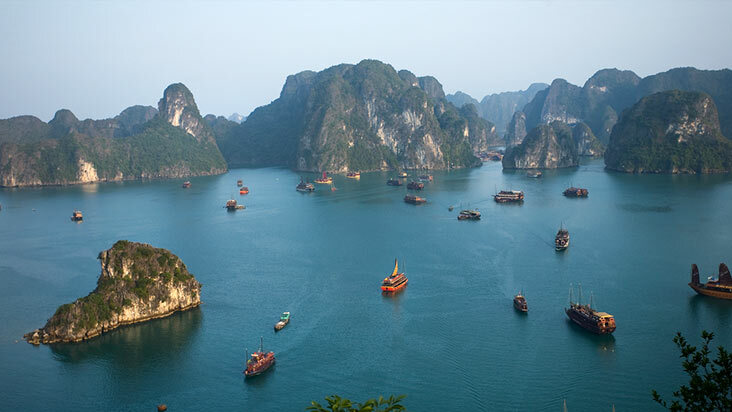 Cruise on the emerald waters of Halong Bay, staying overnight on your luxury junk surrounded by thousands of limestone rock sculptures jutting dramatically from the sea. 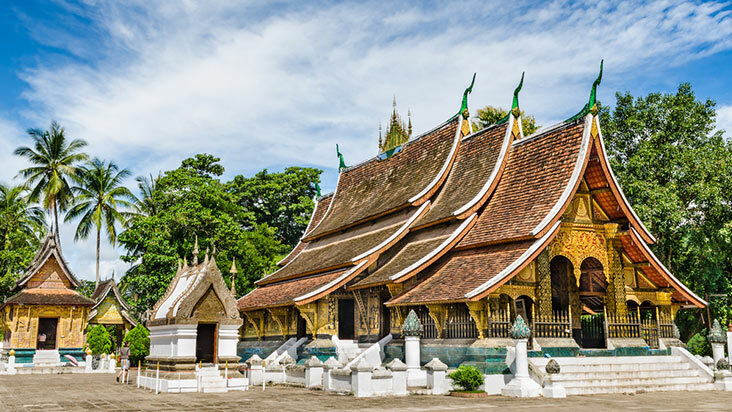 Fly to Laos and explore Vientiane, the tranquil and timeless capital followed by the enchanting World Heritage town of Luang Prabang, with stunning colonial architecture, ornate monasteries and colourful markets. 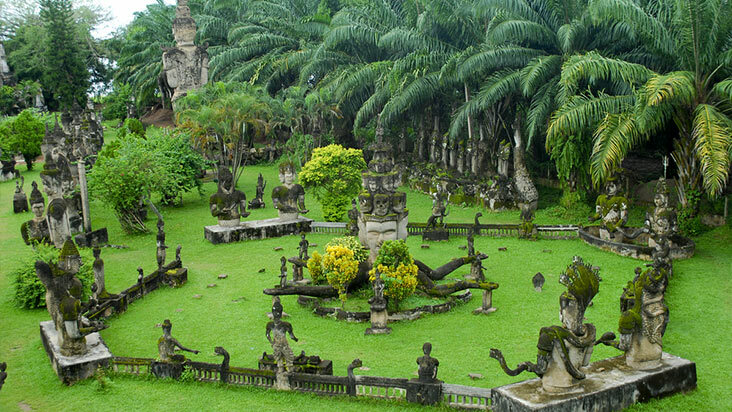 enchanting town with Chinese-style shop houses, French colonial architecture and tree lined boulevards. 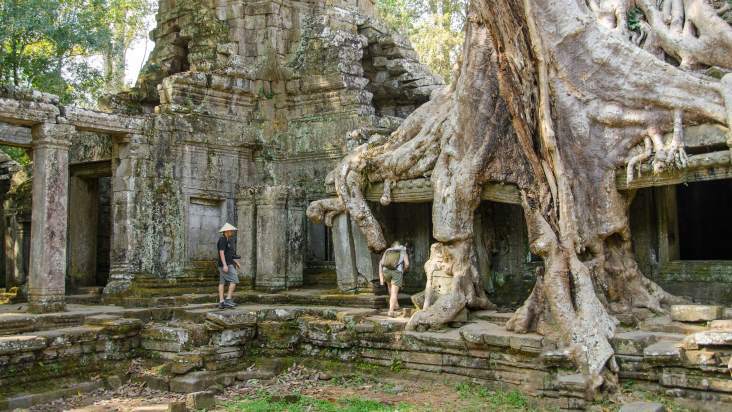 It is the gateway to the World Heritage ancient temple ruins of Angkor, eighth wonder of the world and spectacular ancient capital of the powerful Khmer Dynasty. 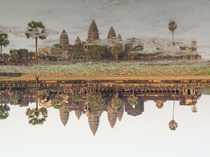 As well as the myriad of awe-inspiring temples and Khmer relics to explore, Siem Reap and its rural outskirts offers craft villages, silk farms, Khmer cuisine cooking classes, traditional Cambodian “apsara” dance performances and the floating villages on the tranquil waters of Tonle Sap Lake. You have the option to visit a pottery workshop on the trip back to Hanoi. Enjoy the reminder of the day free at leisure. Jasmine / Ginger Junk Photos. 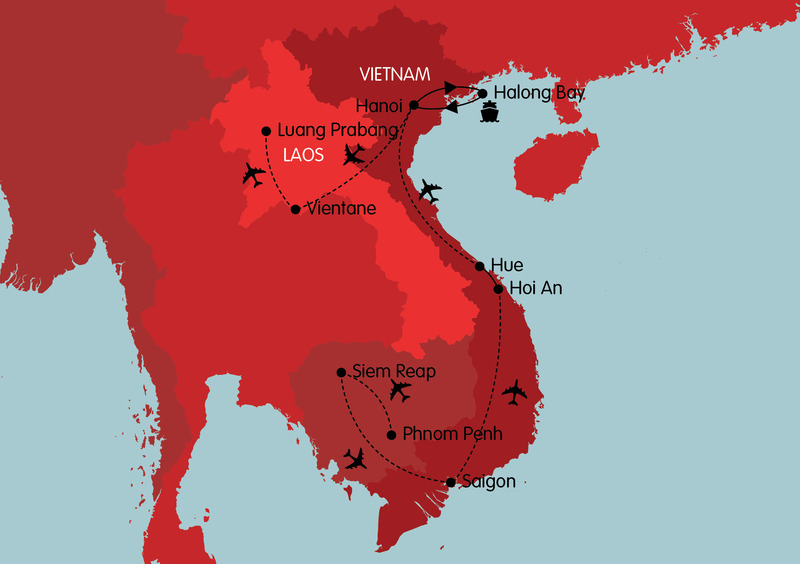 The trip package includes 6 flights within Cambodia, Vietnam and Laos (Phnom Penh to Siam Reap, Siam Reap to Saigon, Saigon to Danang (for Hoi An), Hue to Hanoi, Hanoi to Vientiane and Vientiane to Luang Prabang) these flights have a retail value of $200 per flight.